Get all your treats for the Big Game at Subs Plus! Cakes, cupcakes, cookies; we have it all! 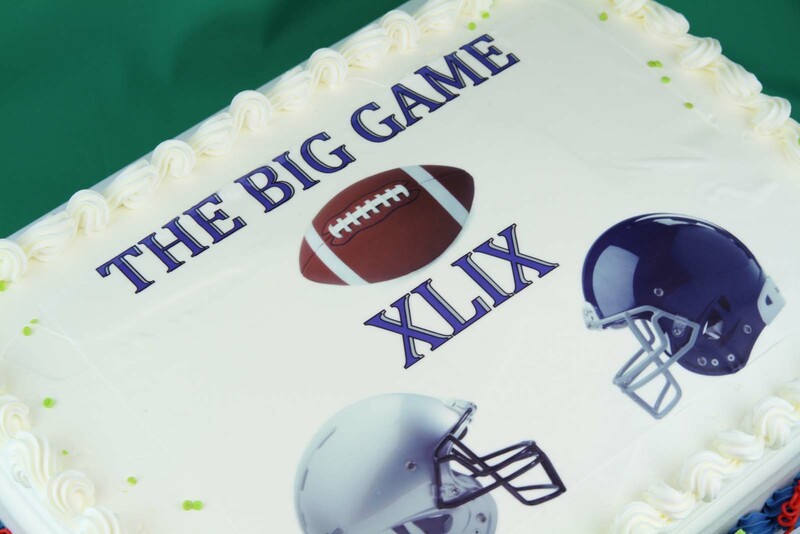 “Big Game Cakes” Call to Order. All cake orders must be received by Thursday, January 29th to be ready for weekend pickup.